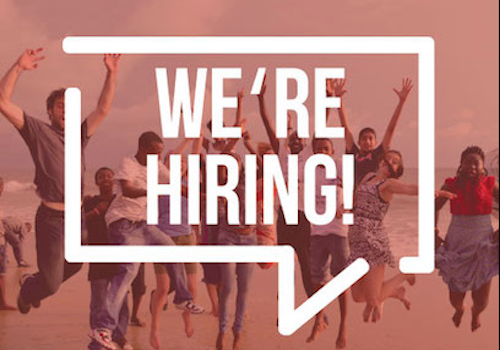 The Global Health Institute (GHI) is seeking a well-rounded communications intern who can work on website maintenance, social media outreach, news writing, newsletter creation and other tasks as assigned. The position begins in May 2019 and will continue through the academic year. During the summer, the intern will be expected to work 20 hours per week. Hours during the academic year are around 10 to 12, depending on workload and class schedule. The starting rate of pay is $10 per hour. Submit a cover letter, resume and two writing samples to Ann Grauvogl at agrauvogl@wisc.edu. The deadline for applications is April 19, 2019. More information about the position is below. Perform administrative services such as word processing, proofreading, fact checking, organizing photo files, preparing information for distribution, creating graphics, etc. This internship is also posted on the UW Student Jobs website and the UW School of Journalism website.